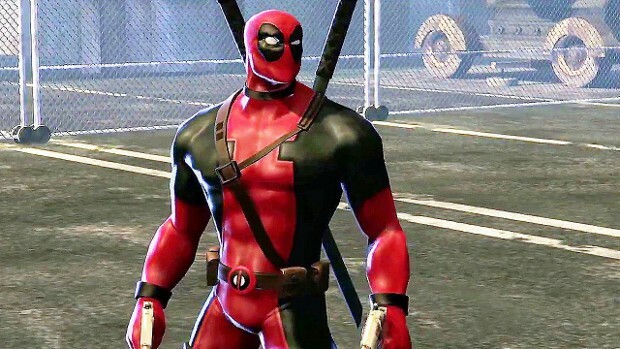 Marvel Heroes is headed to Asia this summer thanks to a deal Gazillion made with Ubitus Inc. Using Ubitus’ influence in the region, Gazillion plans to distribute localized versions of the game across all of Asia — beginning in Korea. In addition to the PC and Mac versions, the companies will also be disturbing the game on tablets, Smart TVs, and IPTV set-top boxes. According to Gazillion CEO, Dave Dohrmann, now is the perfect time to begin distributing the game in that region due to how popular the Marvel Universe has become there. Ubitus CEO Wesley Kuo added that due to the company’s unique market position, and the popularity of the game in Western regions, he expects a “Hulk-sized reception” from Asian gamers. I’m Asian but no thanks I’d play on NA server. So how about those european servers now so I don’t have to play with 200+ ms?